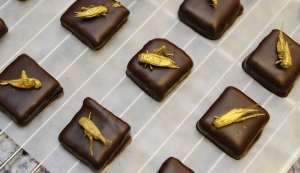 Gold-coated crickets sit on chocolates. Insect eating is common in 80% of the world’s countries — but not in the U.S. or Europe. 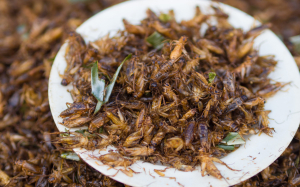 Now, several entrepreneurs are working to bring the edible insect market to the US and Europe. It used to be only a few specialized ethnic restaurants like Toloache in New York City or Typhoon in Santa Monica offered insects on the menu (grasshopper tacos and stir-fried silkworm pupae, respectively). Not anymore. Now, you can order insect protein bars and cricket flour on Amazon. For those with a sweet tooth, there are cricket flour chocolate chip cookies. 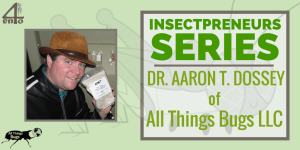 In this month’s edition of our Insectpreneur Series we have another great interview lined up with Dr Aaron T. Dossey of All Things Bugs LLC! 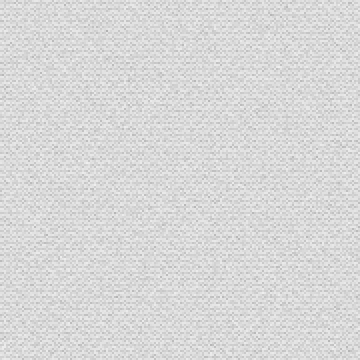 Dr. Dossey and his team are creating some of the highest quality Finely Milled Whole Cricket Powder in the industry, and at a large scale. 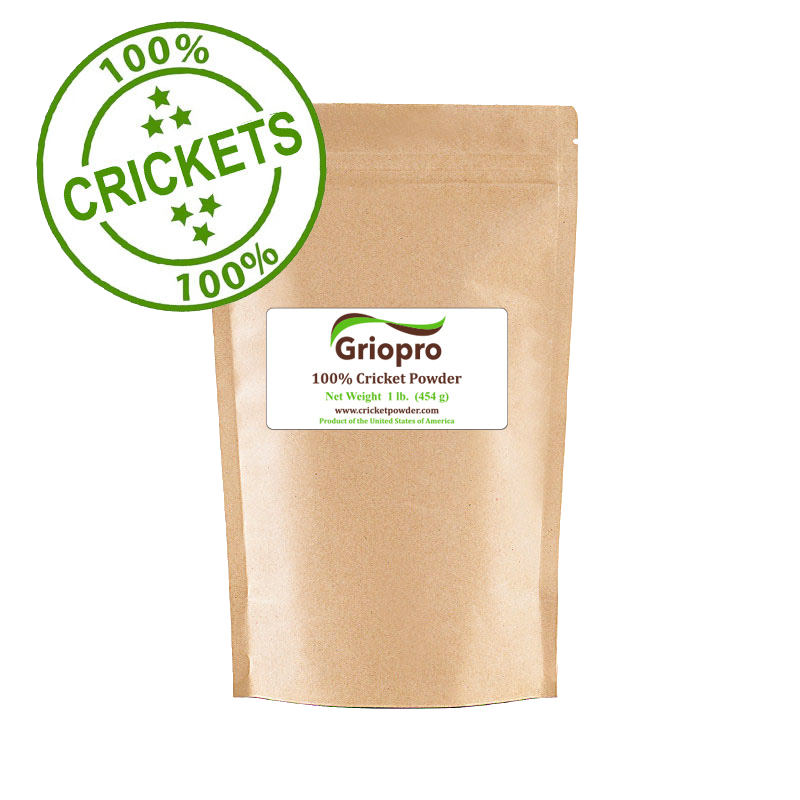 And as we all know, cricket powder is one of the most useful and versatile ingredients in the edible insect food range. So without any further ado, let’s dive into the interview with Dr. Dossey! The first US Department of Agriculture (USDA)-funded research program into insect farming for human food has commenced in the US, with the target of finding new ways to enhance cricket growth while lowering the cost of raising them. A $100,000 grant from USDA’s Small Business Innovation Research program will allow Georgia-based cricket flour producer All Things Bugs to study how to increase automation in the rearing of crickets. The focus of the project, in particular, will be on harvesting, watering and feed formulations. All Things Bugs ™ develops sustainable eco-friendly technologies from insects to improve food security and health. © 2011 - 2016 All Things Bugs, LLC. All rights reserved.